BSD offers a full range of services for the implementation, migration, and support of cloud technologies. We work with the world leaders in the field of cloud technologies: Oracle Сloud, Microsoft Azure, AWS, Salesforce, and others. All of our engineers are highly qualified, passed certified training courses, and received diplomas confirming their knowledge. SAAS is a model of providing the Customer with ready-to-use software fully serviced by the service provider. PAAS is a model of providing the Customer with platform solutions such as operating systems, DBMS, development and testing tools, etc. located at the cloud provider. 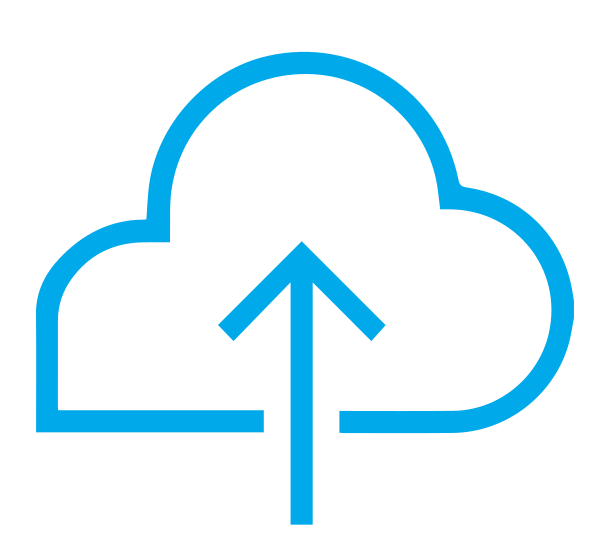 IAAS is a computing infrastructure located at the cloud provider for access and managed to which the Customer only needs to access the Internet.